How does 4.2 mpd on dining, taxis and petrol, 3.0 mpd on foreign currency and air tickets and 1.4 mpd everywhere else sound? 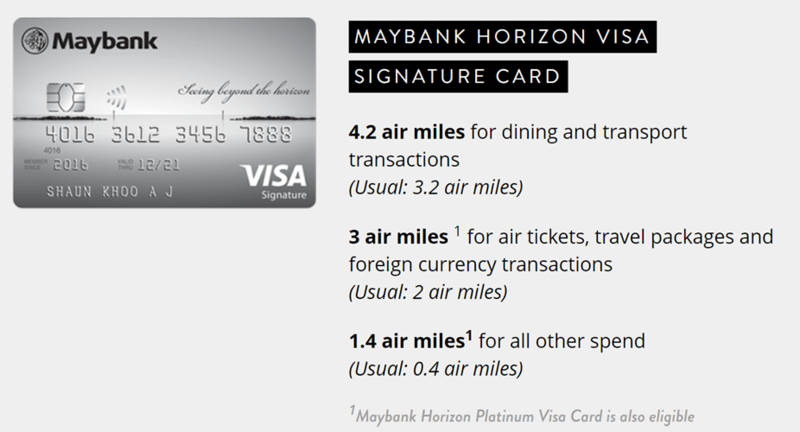 Back In February I wrote a farewell note to my Maybank Horizon Visa Signature card. There wasn’t actually anything wrong with it. The Maybank Horizon Visa Signature earns good bonuses on dining, petrol, taxi rides, air tickets, and foreign currency transactions. It comes with complimentary airport lounge access. It even has a 3 year annual fee waiver. The problem was all me. I had spread myself way too thin by earning UOB, Citibank, DBS, and OCBC points, and found it simply impractical to accumulate sufficient spending with Maybank to hit the minimum points conversion. These are excellent earn rates and actually make the Maybank Horizon a good general spending card to hold, at least for that period. Remember, after 4 August, when 4 mpd everywhere goes away, we’re back to the usual 1.2-1.4 mpd earning rates (at least until the BOC Elite Miles World Mastercards start getting shipped out). Here’s the T&C for the promotion. The upgraded earn rates apply if you spend more than S$1,000 in a calendar month. The bonus TREATS points you can earn under this promotion are capped at 25,000 per month. 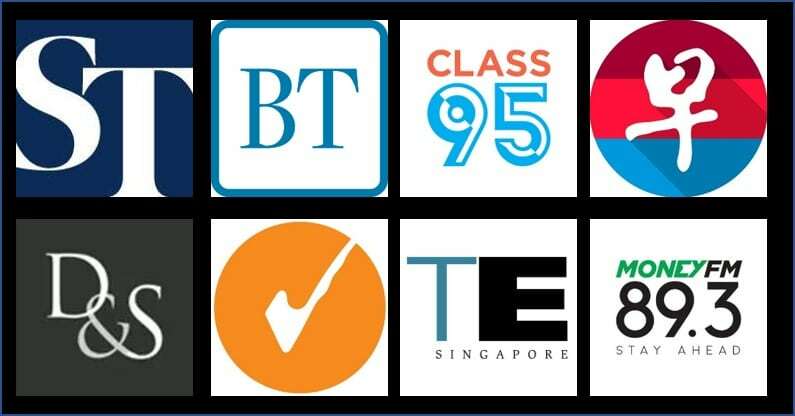 This means you’d max out the 1:1:1 promotion with S$10,000 of spending on any category. Where it gets a little complicated is that the regular caps that apply to the Maybank Horizon Visa Signature will still apply here. This card usually earns 0.4 mpd on general spending, with 2/3.2 mpd for air tickets & foreign currency spending/ dining and taxi rides. The bonus miles on air tickets & foreign currency spending/dining and taxi rides are capped at 30,000 TREATS points per month. In reality you’ll have a mix of spending, so you need to keep track that you’re not going beyond the caps for either the 1:1:1 promotion (unlikely, given it’s $10,000) or the regular promotion. One further point of confusion is that the publicity materials for 1:1:1 talk about earning 4.2 mpd on dining and transportation spending, whereas the regular promotion involves earning 3.2 mpd on dining, petrol and taxi spending. I don’t know if this is an oversight, and I don’t see any definition of transportation in the 1:1:1 T&Cs. I’m going to assume they’ve lumped petrol and taxi together as transportation. If you, like me, have a bunch of orphan TREATS points, then this promotion is a good opportunity to earn your way to the next cashout block. You need 5,000 TREATS Points to redeem 2,000 KrisFlyer miles or Asia Miles. One of the best miles cards in Singapore for dining, petrol and taxi fares. Awesome to be on your mail list. Thanks man! 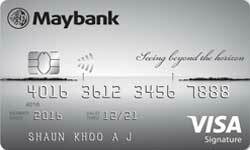 The same promo has just been extended to the Maybank World Mastercard.